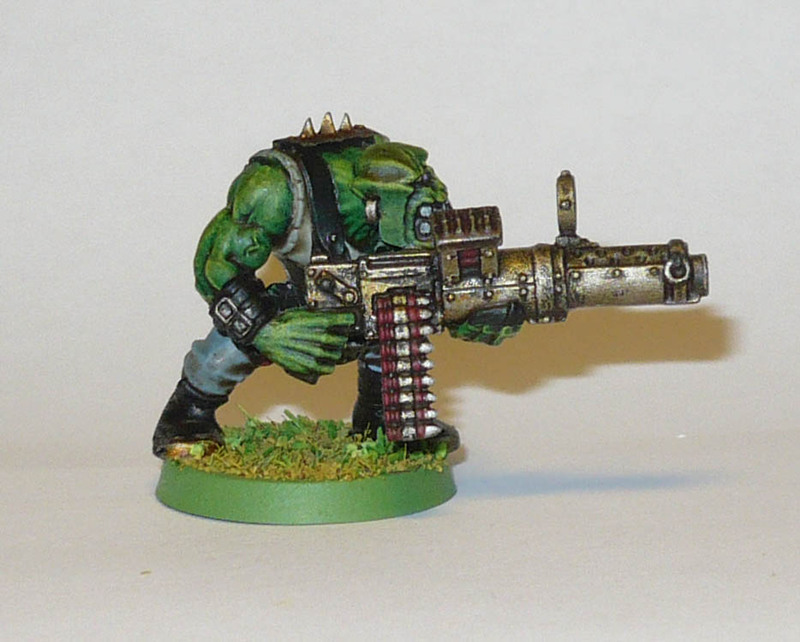 I am a sucker for horde armies. 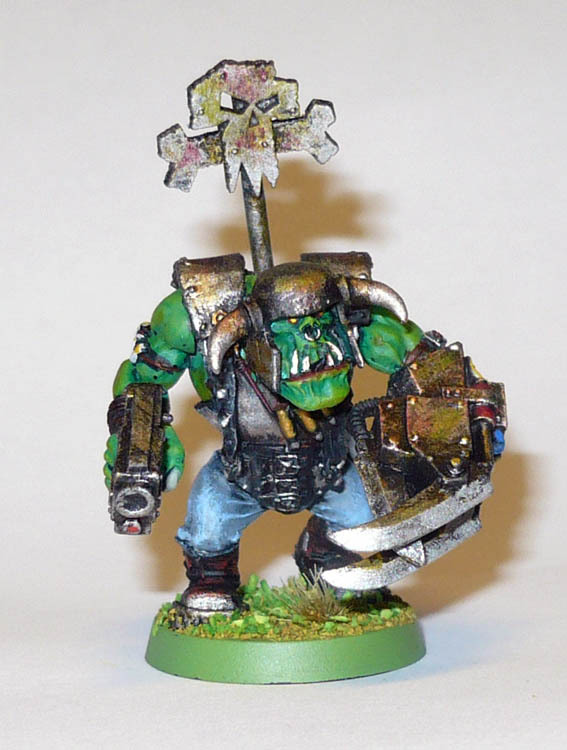 Enter the Space Orks. I have a few, but not yet an armies worth. 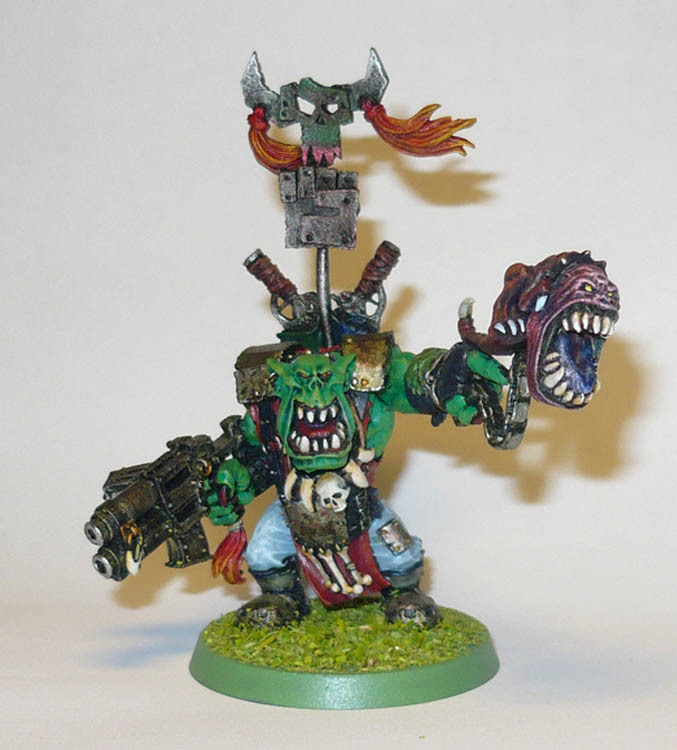 and from ages past, the warboss.